A relatively new topic I will be covering on GotBaddog.com is Internet marketing events. 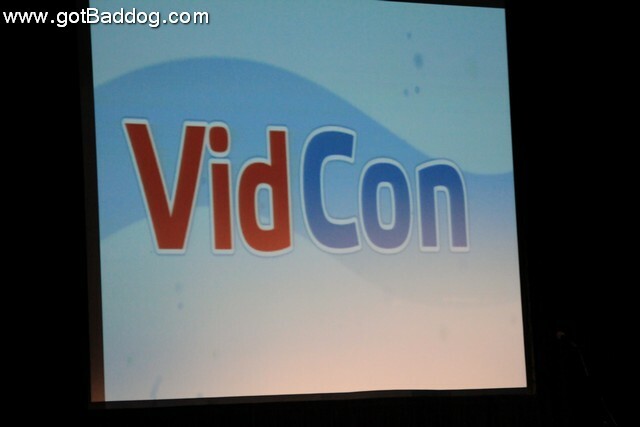 Tanya and I frequently attend events such as VidCon, Ad Tech and Search Engine Strategies. 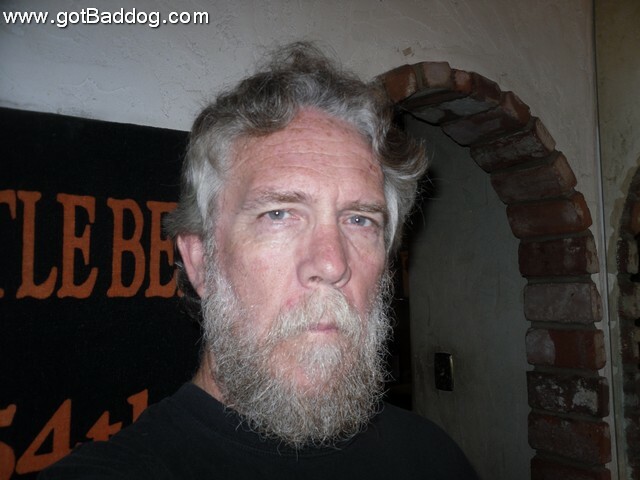 Since I changed the format of GotBaddog at the beginning of 2010 I do not have any photos up of prior events we attended, other than VidCon, but that is about to change. I will be attending Affiliate Summit West 2011 and the accompanying Affiliate Ball. Sorry this is late, but there was a legitimate reason which I will not go into here. July was a pretty active month. It started off with some friends taking me out to dinner and then to see Devo in concert. It was pretty fun. I should probably put up a gallery from the show. The next day I flew to Indiana to visit Tanya and to participate in the annual GotWebHost.com 4th of July Extravaganza. Tanya flew home with me to attend VidCon and then we spent several days celebrating my birthday. Other than that, the highlight of the month had to be when I visited Gu Gu Sushi & Roll and discovered they had created a GotBaddog.com roll in my honor. It is delicious. It looks like I am back home for July. Had planned on taking a ride up north but a broken lock on my bike’s tour pack eliminated that possibility as I do not feel like putting my livelihood at risk. So, here is a summary of the last few days. 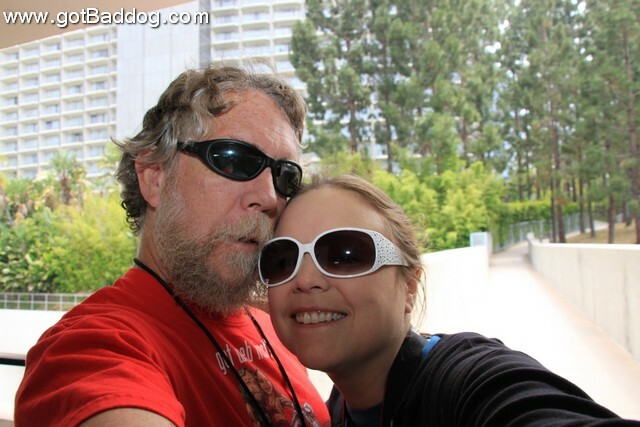 Friday was Day 190 of my picture a day and it found me in Los Angeles at VidCon. I am sure there are worse ways to spend a day, I just can not think of them offhand. Tanya wanted to go back to LA for another dose of VidCon, or to test my love. Not really sure which, but return we did. Day 191 shows us together preparing to enter the Hyatt. Yesterday, Day 192, was Sunday and should have meant a nice bike ride, but alas, it was not to be. This was just a last minute shot taken after taking Buddy for his nightly walk. 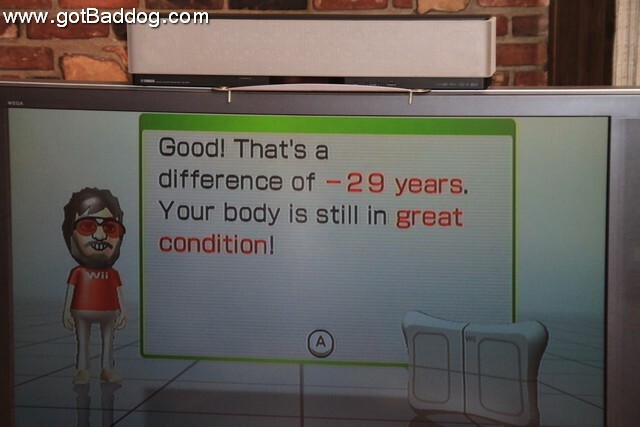 Getting back into my Wii Fit+ after being without while out of town. Yesterday it said I was 53, today I tested at 27. Guess it helps to workout in the morning rather than late afternoon. Day 193 pic of the day.